Good morning! Here are some of the top tech startup news stories today Wednesday, February 14. 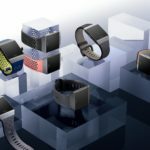 Fitbit buys startup Twine Health to grow health services, revenue. 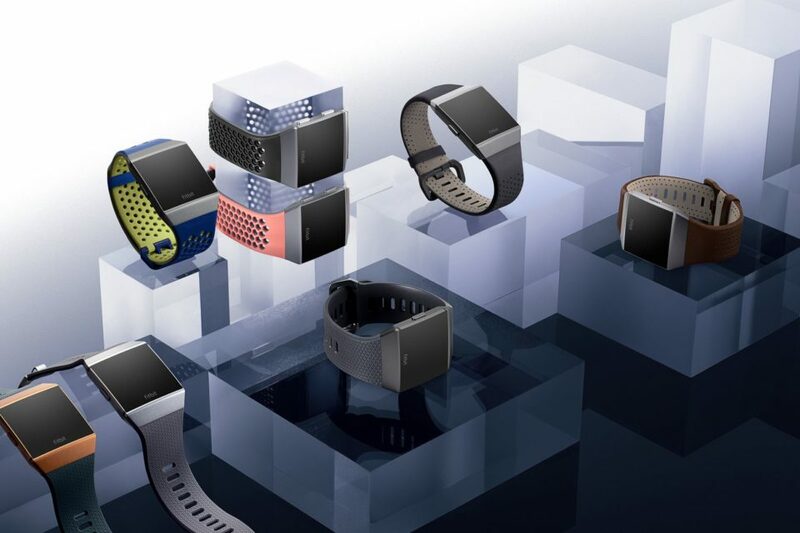 Fitbit just announced that it’s acquired a small Boston-based software startup called Twine Health. Twine Health offers a HIPAA-compliant health coaching platform that aims to help users improve health outcomes. The platform is also pitched as a way for workplace health providers to lower healthcare costs by encouraging users to manage chronic conditions and make lifestyle changes alongside teams of providers, coaches, friends and family. Microsoft brings Scale-Up to Sydney’s new startup hub. The New South Wales government has officially opened its Startup Hub in Sydney, with Microsoft announced as one of the main tenants. The startup hub also houses Fishburners, Stone & Chalk, Tank Stream Labs, and The Studio. Microsoft is making the hub one of eight locations globally to house its Microsoft Scale-Up accelerator program, which Berejiklian said will specialise in quantum computing. Internet-of-Things (IoT) startup Losant raises $5 million in round joined by AOL co-founder Steve Case. A Cincinnati startup that helps companies take advantage of data produced by their workers, machines and facilities is among the first to receive investment from AOL co-founder Steve Case’s new fund. Microsoft hires classroom collaboration startup Chalkup founder to expand Microsoft Teams. Microsoft just hired the founder from collaboration software startup Chalkup to shore up its Slack-like collaboration software. Microsoft also plans to bring some of the features Chalkup had built to the Microsoft Teams for Education product experience. Chalkup was founded in 2013 by CEO Justin Chando, who’s joining Microsoft as a result of this deal, and CTO Tim Costa, who left Chalkup in 2015. 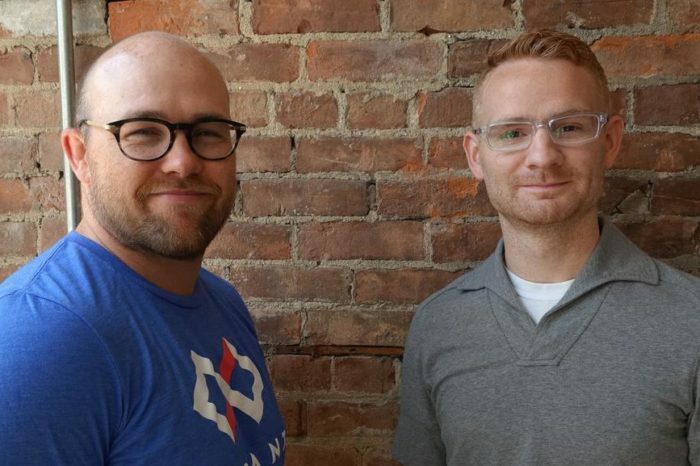 Atlanta startup looks to disrupt brokerage industry from within. Sudu, an Atlanta-based startup looking to disrupt the logistics industry, is looking to eliminate brokers from trucking. Many tech companies envision a broker-free marketplace, but Sudu is not trying to push automated technology before the industry is ready. It does not even require a mobile app. Streaming startup Shadow wants to make high-end PCs obsolete. Streaming service Shadow has an ambitious goal: replace gaming PC and put the entire high-end computer in the cloud. The French startup Blade, the maker of Shadow, is pitching its high-end PC, streamed from the cloud. Shadow is currently available on a subscription basis, with prices starting at £26.95 a month for a 12-month contract, Shadow offers a system configuration boasting a GTX 1080 GPU, an eight thread Intel Xeon 2.1GHz CPU, 12GB RAM, and 256GB of storage at hybrid drive speeds. Boston college-born startup gets acquired by a Harvard student-run nonprofit. Nonprofit company Harvard Student Agencies has scooped up a market research startup to be added to its portfolio of 15 student-led businesses: Campus Insights, a startup born out of Boston College that helps tech companies and development firms get feedback on their apps from college students. Terms of the deal were not disclosed.